Missy Parker is an award-winning instrumentalist, a National Recording Artist, 4-time Grammy-Award Contender, Award-Winning songwriter, published author, award-winning actor, director and filmmaker. She is also an out-loud and proud Transgender Woman. She is a college lecturer and trans-activist committed to transgender educational outreach since 1979. 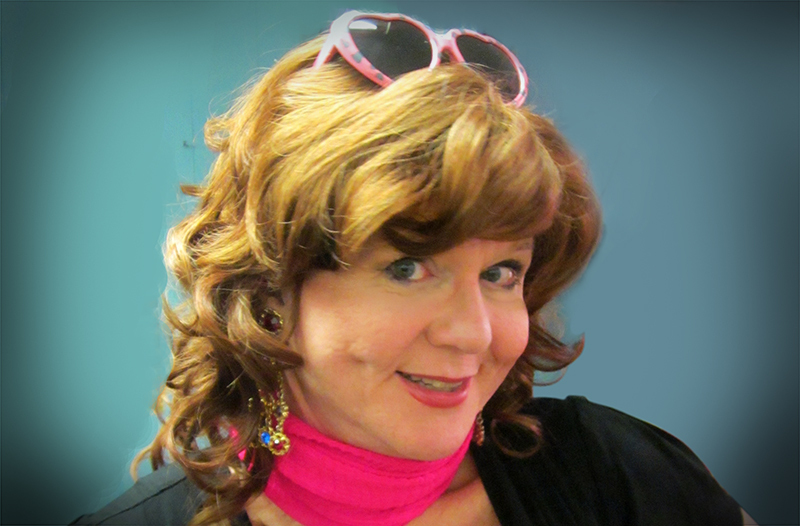 She has been a featured speaker at many universities and organizations on behalf of PFLAG, GJLA, MCC & IFGE. She has known or worked with many Transgender pioneers such as Christine Jorgenson, Virginia Prince, Jude Patton, Jamison Green, Dr. Richard Doctor and Marie Keller. She recently presented a series of lectures to the National TSA staff of the Department of Homeland Security in Washington DC and received a commendation for her work. In her former life before transition, she scored music for film and television, produced albums, conducted and headlined with symphony orchestras and performed around the country from Carnegie Hall to NBC’s “Tonight Show. She was a Television “Ace” Award Nominee for HBO, Cine Golden Eagle Award winner and a Billboard Song Finalist. She has served as music director for many celebrities, written music, lyrics and script to four original musicals published in New York. produced music albums, and even published a successful book. She’s been called a true “Renaissance Woman”. She transitioned fully as a woman later in life and, after years of seeing trans-discrimination in society up close and personal, she became an outspoken trans-advocate for trans-equality, which she considers one of the final frontiers of civil rights in America. A piano virtuoso and composer, Missy risked everything when she transitioned at the height of her career in order to be her true self and the woman she was meant to be. Her mission statement is to educate and inform America about trans-issues one audience at a time using comedy, music, and personal life experiences.